Cothill House is a preparatory boarding school for boys aged 8-13 in the heart of rural Oxfordshire. As part of its ongoing relationship with the Cothill Trust, school architects Acanthus Clews were asked to produce a development plan which identified possible sites for future developments, within grounds that are both partially within the green belt and adjacent to an area of environmental interest. The first phase of work was the design of a new 60 bed boarding house to relocate boarders currently accommodated off-site, within an affiliated school. 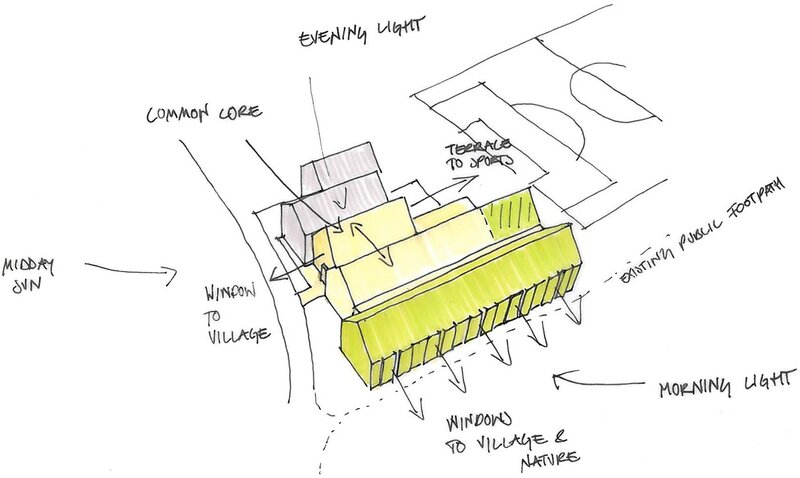 The design also includes Housemaster's accommodation, sports changing facilities, and uses a combination of traditional materials and modern detailing. 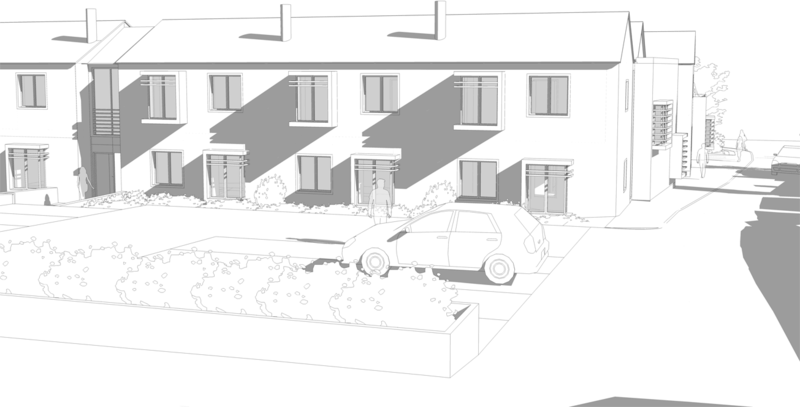 The scheme also relies on passive ventilation stacks and solar panels to heat hot water.